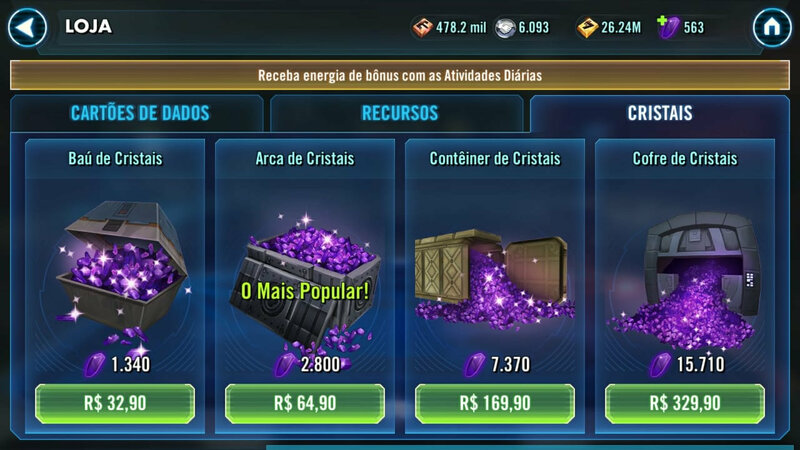 Wasn't clear to me which price was wrong in this case, to me Bastila Shan (Fallen) and all the other single characters had R$32,90 cost and now it is R$37,90 it's 15% more expensive than before. After you "fix" this specific bundle, all the other prices across all the store, including crystals, faction packs have been increased as well. Is it working as intended? We were waiting for nice prices to spend some money on Back Friday and what do we have? All the packs now are more expensive!